04 Weeks 200 Hour Yoga Teacher Training Course in Rishikesh, India. Join Yoga Alliance U.S.A certified residential 04 weeks 200 Hour Yoga Teacher Training Course in Rishikesh, India at Yogshala Yoga School. 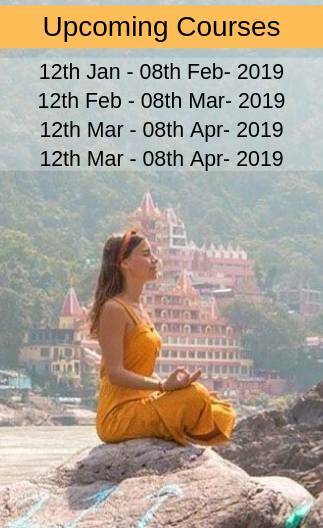 The 28 days 200 Hour Yoga Teacher Training Course in Rishikesh pleasingly awaits your involvement at the absolutely glorious city – Rishikesh, India. Our 200 Hour Yoga Teacher Training course in Rishikesh is designed to walk you through the path of Yoga and is a gratifying way to grow a more elegant understanding of Yoga practice. The course training aims to accompany and support you in your conquest of attaining mastery in Hatha Yoga and Ashtanga Yoga. This 200 Hour Yoga Teacher Training Course in Rishikesh utilizes a carefully curated syllabus to give upon you the power of imparting knowledge in others who wish to find peace within. 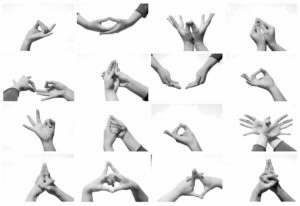 The 200 hour Yoga Teacher Training Course in Rishikesh is trained primarily in English, followed by Sanskrit and Hindi languages as well. This 200 Hour Yoga TTC is the ideal platform for you to place the foundation to be a motivational Yoga Teacher. The training is conducted in a traditional and peaceful environment in which it will encourage, support and guide one to learn more about oneself. Come and join 200 Hour Yoga Teacher Training in Rishikesh, India with Yogshala Yoga schools to push your mental and physical limits to achieve your goal of becoming a Yoga Teacher. 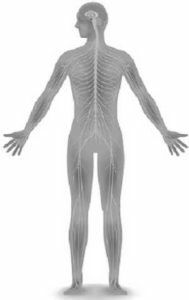 The comprehensive course will bring into the light you with the creed of yoga philosophy and history, will help you deepen and master yoga asana in tandem with their effect on anatomy. 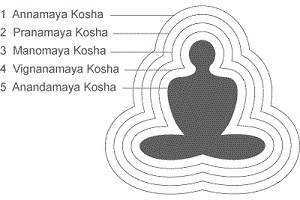 You will study daily pranayama and meditation along with chanting so you understand their strengthening and paired properties. 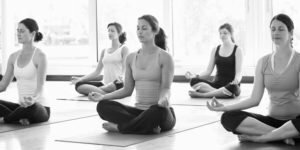 This course brings you an understanding of yogic lifestyle (discipline, diet, and cleansing) rituals and you will be taught how to go about becoming a good yoga teacher. Certified yoga teacher training in Rishikesh, India was also known as yoga capital of the world. Registered with Yoga Alliance, USA. 200 Hour Yoga teacher training in Rishikesh specifically designed for beginners, intermediate and advanced level yoga students. 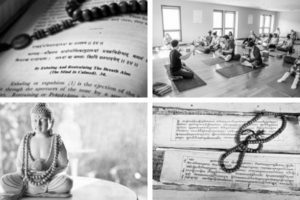 An intensive yoga teacher training course taught by yoga teachers who are firmly deep-rooted in tradition yet modern in their vision & communication. 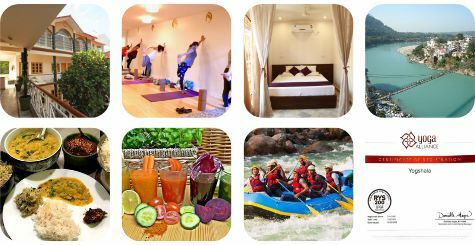 Economical 200 Hour Yoga Teacher Training in Rishikesh- US$ 1350 which includes food-accommodation and other activities. (Private room with attached bath). Residential facility surroundings with Himalayas mountain. Loving and kind support team. 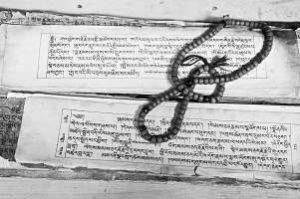 In this class, students will study and understand Patanjali’s Yoga Sutras. Once every week of the training, students will guide a discussion reflecting on the week’s readings. Before class, students should write down one question directly related to the day’s reading and give this to the teacher at the start of class. 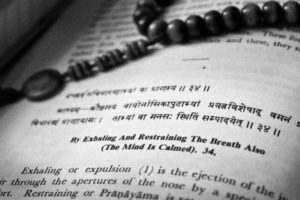 Yoga & Philosophy go hand in hand, just as the body and the mind do. Philosophy is the clip concept which builds the worldwide practiced form of well-being. Yoga Philosophy classes at Yogshala Yoga School engage the participants in furthering their colleague with Yoga with inspiring discussions about the construct and context of the origin and development of Yoga. These classes boat the mind of the Yogi to a more enlarged perspective on the world and themselves, making them prepared to realize the working of the mind, emotions, and the road to fulfillment. 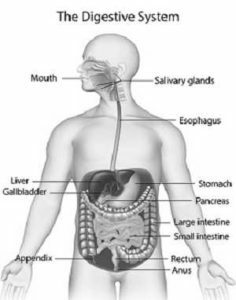 Modern-day study and learning of human organism have really helped this very old perception of Yoga to get established in this age because many of the hypotheses of Yoga now we can observe and calculate for their health benefits. Anatomy classes allow the students to get a basic knowledge about the human body and its most essential systems. 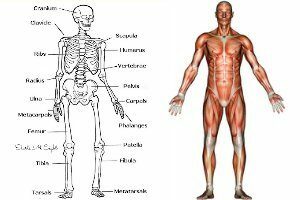 The Human Anatomy lessons in the 200 Hour Yoga Teacher Training Course in Rishikesh at Yogshala Yoga School encapsulates the undeveloped, yet undeniably necessary knowledge of the mechanisms of our body. 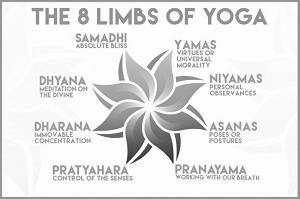 The practice of Asanas and pranayama is imperative for a Yogi to strengthen the mind, body, and soul. The 200 Hours Yoga TTC course at Yogshala Yoga School consists of a cautiously curated syllabus that entails the practice of several Yoga asanas and techniques of Pranayama to polish the Yogi’s physical posture and enable the conscious and intentional control of one’s breath. A specific set of Aasanas belonging to the Hatha Yoga and Ashtanga Yoga styles are included into the curriculum, thus empowering the Yogi to master these techniques and reap full benefits of the same. Single Person| Price $1450 USD Only. Advance Booking Fee $250 USD only. Pay Balance fee $1200 USD on Arrival during Check in Time. Daily: Breakfast, Lunch, Dinner, Herbal Tea. Course Material: Yoga Mats, Curriculum, Note Books, etc. And a never forgettable lifelong amazing experience. Two Person| Price $2250 USD Only. Single Room with Double Bed, attached bath and toilet. Pay Balance fee $2000 USD on Arrival during Check in Time. What does the course fees include - 200 Hour Yoga TTC?